The Bela Lugosi lilies in bloom in my garden. 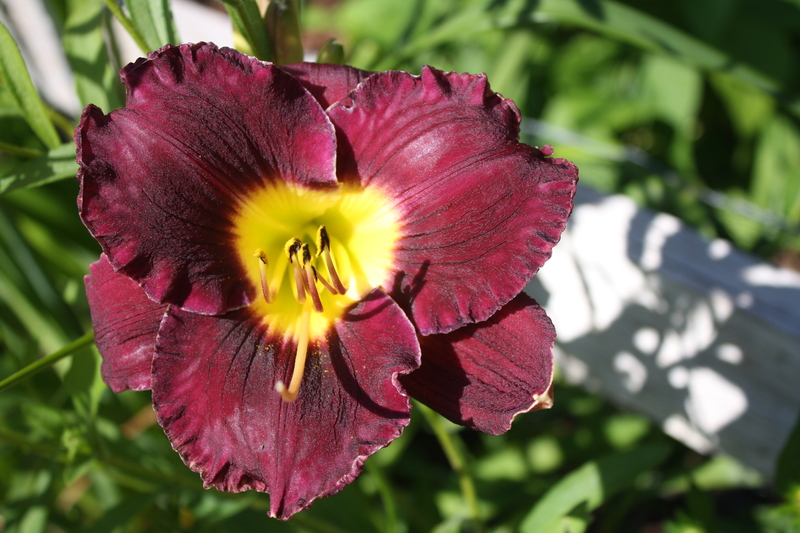 Who doesn’t love a day lily named after the actor who played Dracula? 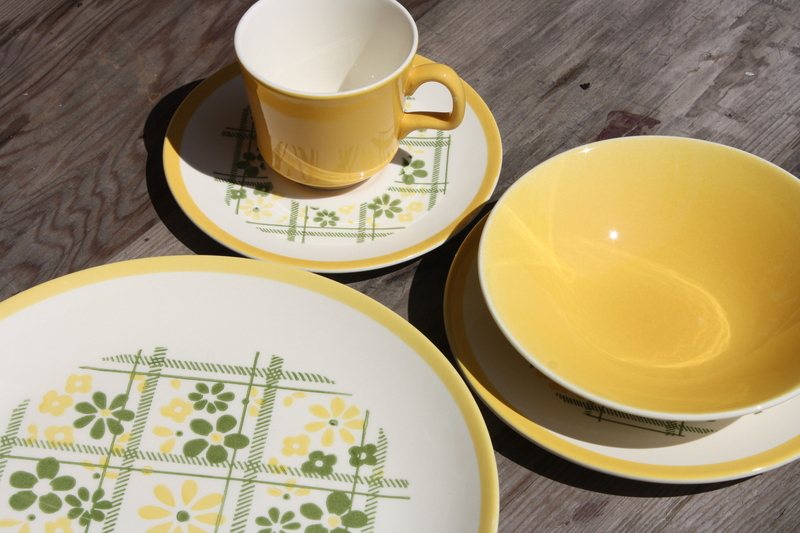 These vintage dishes my mom found for me at Salvaged by Sonya, a fabulous antique shop in downtown Rockford. 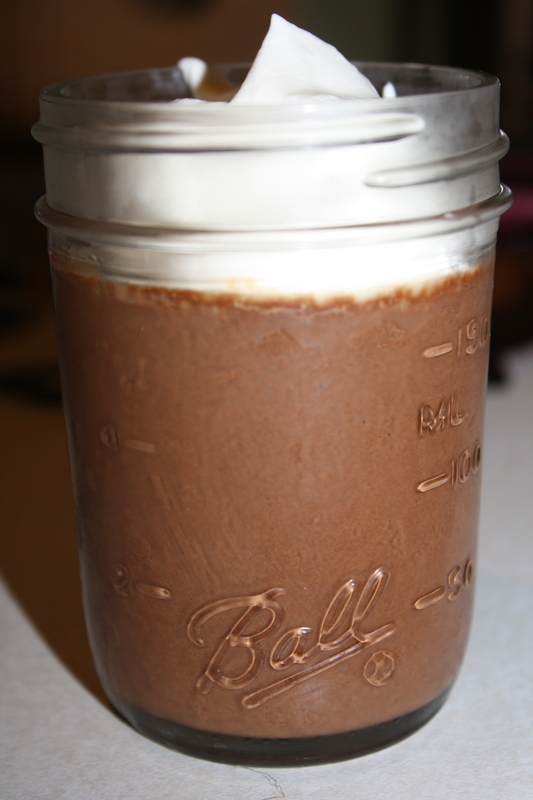 The Pioneer Woman’s Pots de Creme. There are no words. 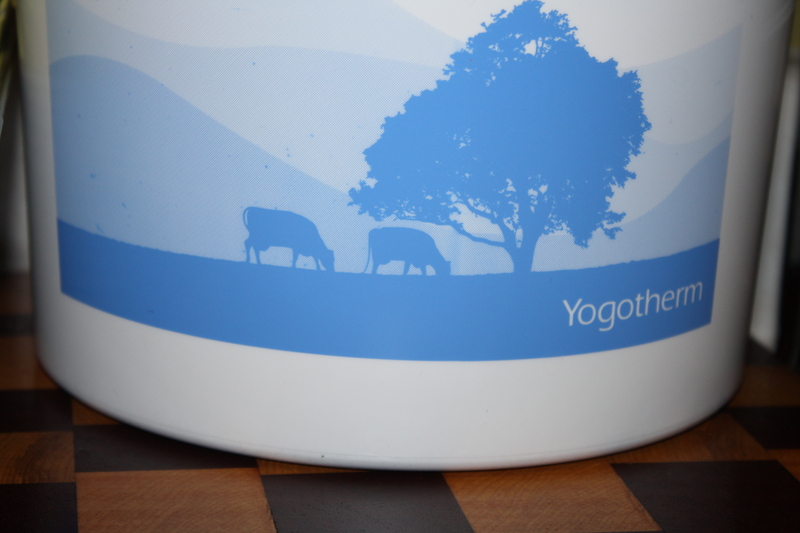 My new yogurt incubator. I purchased my kit at this store, but you can also order the exact same one from this website. 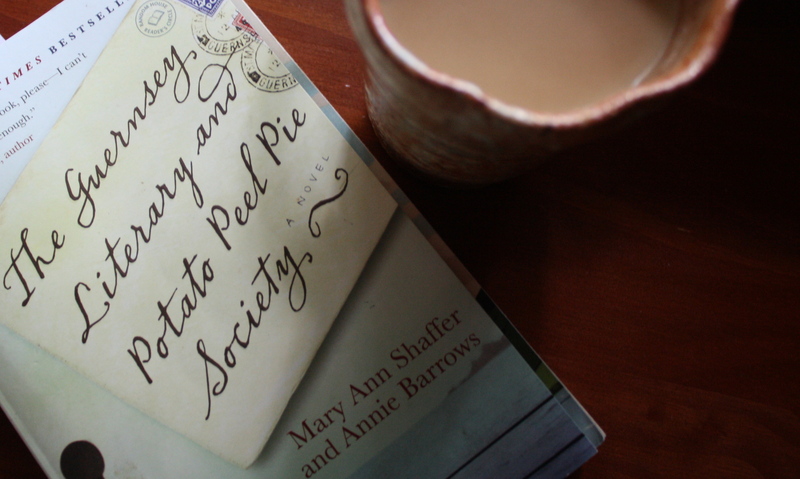 The Guernsey Literary and Potato Peel Pie Society. I have been purposefully taking my time in reading this book because quite honestly, I don’t want it to end. You know those pieces that you are so sad once they are completed because you feel like you have just lost a friend? That is how I feel about this book. It is truly just a lovely tale. 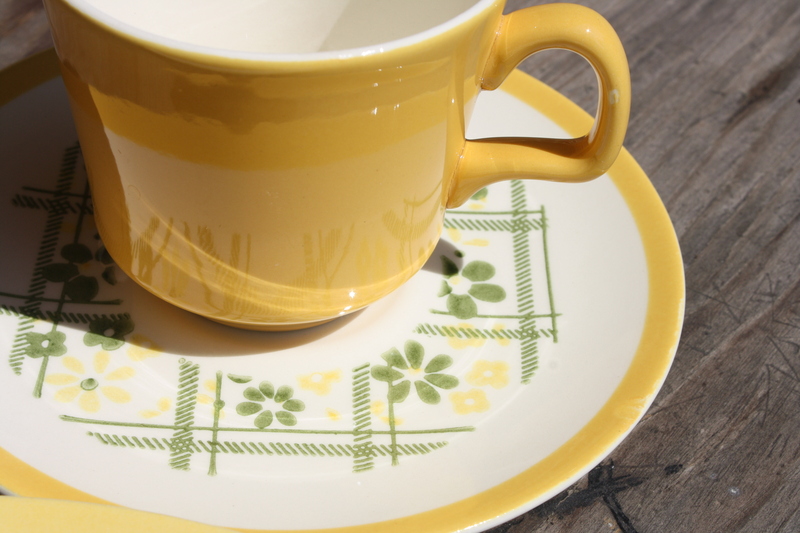 This entry was posted in Holistic Living, Sustainable Living and tagged antique, Bela Lugosi lily, Brew and Grow, New England Cheesemaking Supply Company, Pots de Creme, Salvaged by Sonya, The Guernsey Literary and Potato Peel Pie Society, The Pioneer Woman, Yogotherm. Bookmark the permalink. The Pots de Creme was delicious!